Videantis and Almalence earlier this week announced their partnership to bring higher quality image and video capture to the automotive, mobile, drones, and sports cameras markets. Almalence licenses image enhancement algorithms that increase resolution, improve low light sensitivity, and expand dynamic range. Videantis licenses low-power vision/video processor IP ideally suited to run such algorithms more efficiently in silicon, achieving up to 100x performance increase, and 1000x power reduction as compared to CPUs and GPUs. Together, the companies bring an optimized image enhancement solution to the market that is software upgradeable and ready to be integrated. Over 170,000 people gathered in Vegas to experience the very latest in tech. Drones, VR and AR headsets, robots, wearables, 8K displays; it’s all on display. 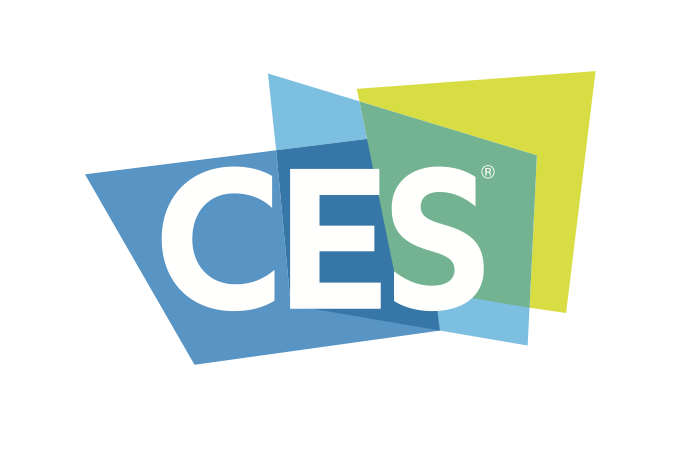 Over the years, CES has also become a key automotive show. BMW showed their mirrorless vision. Mobileye stated they’re using 1.3Mpixel sensors now, but see this going to 1.7 Mpixel in 2019, and 7.2 Mpixel in 2020. We also analyzed the trends that Inc., Wired, Yahoo!, CNET, PC and Fortune Magazines spotted at CES. Hint: it’s all about computer vision and imaging. IDC: Worldwide Smartphone Shipments Surpass 1.4 Billion. Samsung remained the leader in the worldwide smartphone market for the quarter and the year with 85.6 million units shipped in 4Q15, up 14% from last year. Apple hit a new high with 74.8 million units shipped, albeit just 0.3 million more than the same quarter one year ago. Huawei was the biggest winner in the quarter, with the strongest year-over-year growth among the top five vendors at 37%. Marvin Minsky, a legendary cognitive scientist who pioneered the field of artificial intelligence, died Sunday at the age of 88. In 1951 he built the SNARC, the first neural network simulator. In 1956, when the very idea of a computer was only a couple of decades old, Minsky attended a symposium at Dartmouth that is considered the founding event in the field of artificial intelligence. He founded the Artificial Intelligence lab at MIT, and wrote seminal books. Researchers at Google are celebrating after reaching a major breakthrough that’s been pursued for more than 20 years: The team taught a computer program the ancient game of Go, which has long been considered the most challenging game for an an artificial intelligence to learn. Coincidentally, just one day before Google announced its achievement, Facebook CEO Mark Zuckerberg wrote a public Facebook post saying that his team is “getting close” to achieving the same exact thing. Mobile World Congress February 22-25, Barcelona, Spain Let us know if you’re attending this show and we can set up a meeting. Embedded Vision Summit May 2-4, Santa Clara Come see our demonstrations at the main embedded vision event of the year.